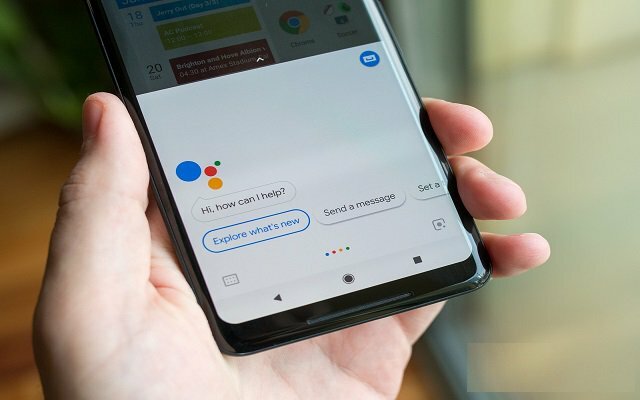 Google Assistant appears to be the latest Google service that receives dark mode support. The latest beta version of the Google app offers a dark mode. The latest Google app beta comes with cards that feature black backgrounds and white text. This will work only when you have the battery saver running, or if “Night mode” in Pie’s Developer options menu is “Always on. This dark mode is applied to every Google Assistant in version 9.5. A dark mode helps to reduce battery consumption on phones with OLED screens, as pixels displaying black are actually turned off. Previously, Google has promised power savings of up to 60 percent in some situations. Google Assistant will not be the first Google service that will come with a dark mode. YouTube, Google Maps, Android Messages, and the Discover feed are also offering dark mode. This dark mode news comes right after a few days when a dark mode discovered in an early version of Android Q by XDA Developers. This mode is also applied in Assistant’s Google Now-esque Updates screen. Cards in various sections like “Coming up for you” and “Keep track of things” come with white text on black backgrounds.